Users who like Wingspan Episode 002: Greg Bibb & Is A Hot Dog A Sandwhich? Users who reposted Wingspan Episode 002: Greg Bibb & Is A Hot Dog A Sandwhich? 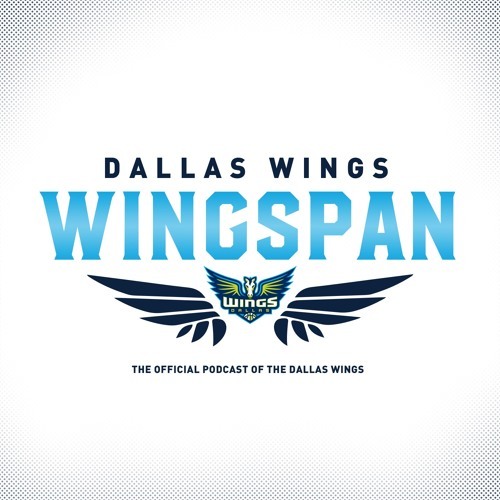 Playlists containing Wingspan Episode 002: Greg Bibb & Is A Hot Dog A Sandwhich? More tracks like Wingspan Episode 002: Greg Bibb & Is A Hot Dog A Sandwhich?